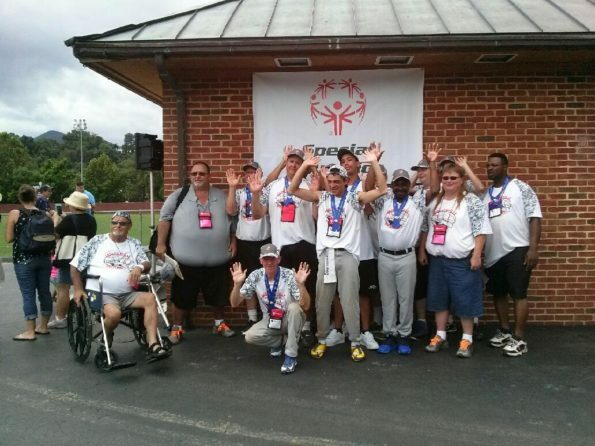 Special Olympics Illinois was represented by 26 athletes and Unified partners on two softball teams at the 2016 Special Olympics North America Softball Invitational Tournament Aug. 18-21 in Roanoke, Va.
About 450 Special Olympics athletes and 100 coaches representing 32 teams from across the United States and Canada competed. Teams were from Arizona, Connecticut, Florida, Georgia, Illinois, Kansas, Maryland, Minnesota, Missouri, Mississippi, Nebraska, North Carolina, Oklahoma, Pennsylvania, Texas, Virginia, Vermont and Wisconsin. Competition included both traditional Special Olympics teams and Special Olympics Unified Sports teams (people with and without intellectual disabilities playing on the same team). 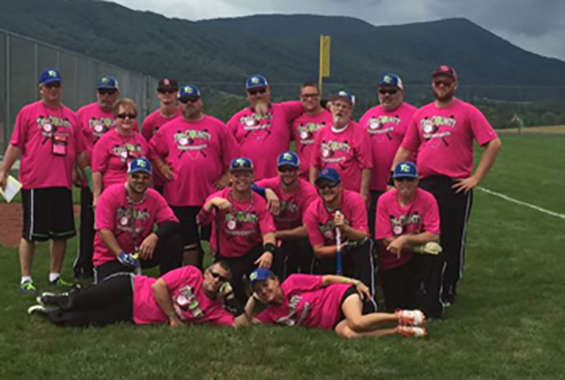 The tournament was made possible by Presenting Sponsor Moose International and lead sponsors ASA/USA Softball, Coca-Cola and Special Olympics Virginia, Roanoke Valley Convention and Visitors Bureau, the City of Salem, the City of Roanoke and Botetourt County.